Wait a minute! Santa Clause doesn't bring us presents in the Spring! 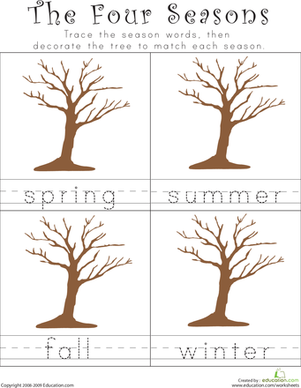 Trace the dotted lines to place these holiday icons in the correct seasons. When you're done, write the name of the season underneath each picture. 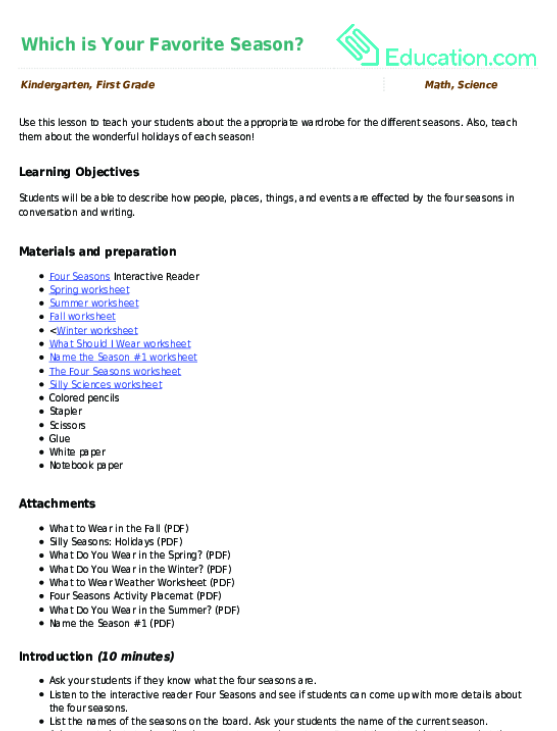 For more seasons worksheets, click Here. Keep kids sharp as seasons turn from fall to winter. 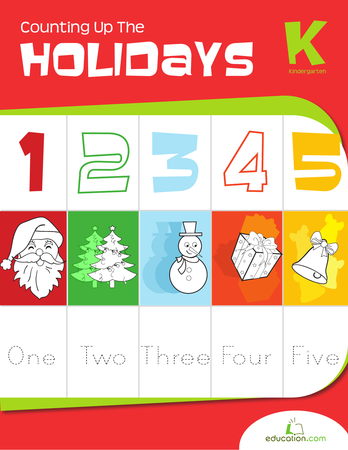 This workbook covers the holidays Hanukkah, Christmas and Kwanzaa thru writing numbers and words while keeping things light and festive. Covering the four seasons with your kindergartener? 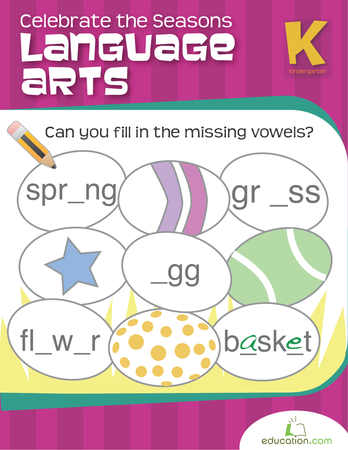 This colorful worksheet will give him spelling and writing practise too. Help your little learner get a hang of her seasons and calendar months with this match-up activity!